The Hotel is situated at 20km from the Hyères/Toulon Airport, at 120km from Nice and Marseille Airports. Nice. 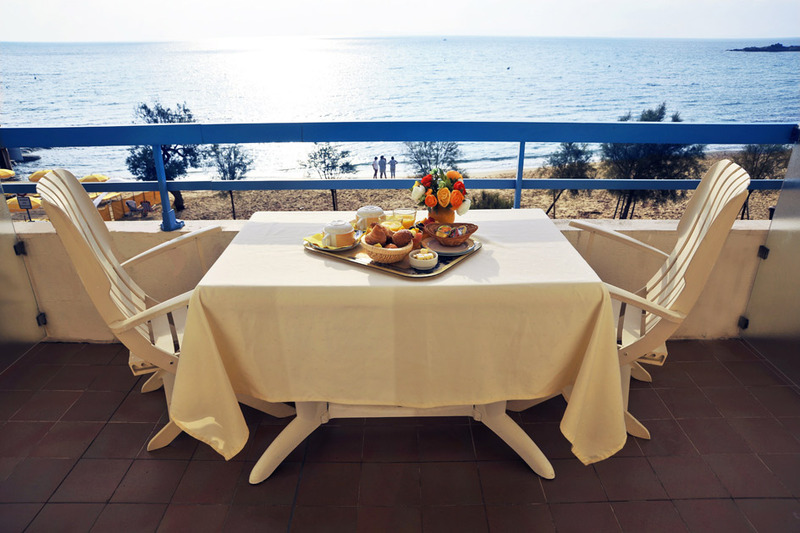 The Hotel is situated at 20km Hyères train station and at 40km from Toulon train station. Check the SNCF website.. The Hotel is situated between Toulon and St-Tropez. Check MAPPY or MICHELIN.